America has a massive truck driver shortage. Here’s why few want an $80,000 job. – Asset Based Intermodal, Inc.
America has a massive truck driver shortage. Here’s why few want an $80,000 job. Asset Based Intermodal, Inc.BlogAmerica has a massive truck driver shortage. Here’s why few want an $80,000 job. Being in the trucking industry for a couple of decades now, we have never seen a shortage like this in truck drivers. Here at Asset Based Intermodal, Inc. we are looking for qualified owner-operators. We pay over intermodal industry standard and have many other perks such as being home every night, free parking and much more! “America has a massive shortage of truck drivers. Joyce Brenny, head of Brenny Transportation in Minnesota, increased driver pay 15 percent this year to try to attract more drivers. Many of her drivers now earn $80,000, she says, yet she still can’t find enough people for the job. About 51,000 more drivers are needed to meet the demand from companies such as Amazon and Walmart that are shipping more goods across the country, according to the American Trucking Associations. The driver shortage is already leading to delayed deliveries and higher prices for goods that Americans buy. The ATA predicts that it’s likely to get worse in the coming years. Many trucking companies are so desperate for drivers that they are offering signing bonuses and pay raises. So why don’t more Americans want this job? We asked truck drivers who have been doing the job anywhere from four months to 40 years for their views. A few drivers told The Washington Post that they earn $100,000, but many said their annual pay is less than $50,000 (government statistics say median pay for the industry is $42,000). As for the bonuses, driver Daniel Gollnick said they are a “complete joke” because of all the strings attached. 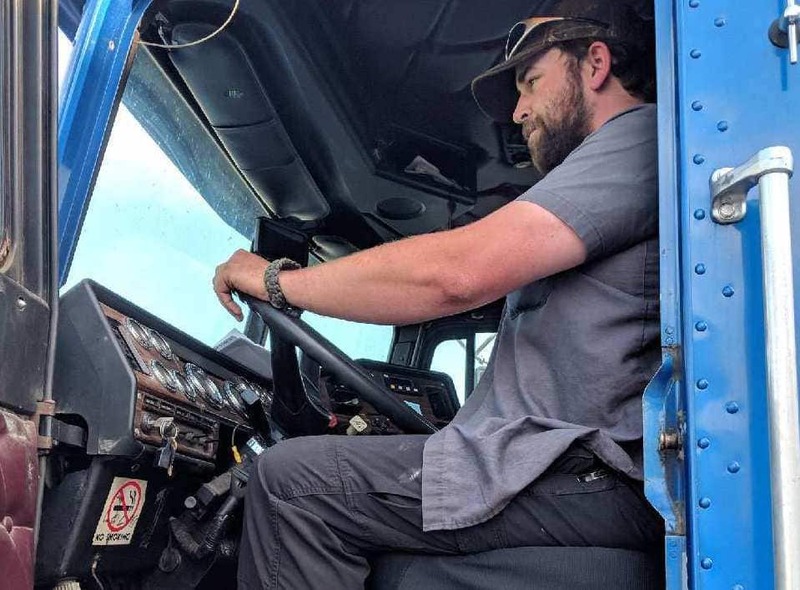 Despite the hardships, half said they would recommend the job to friends and family, chiefly because, as Gollnick said, “it’s the easiest money you can get without a college degree.” Here are the drivers’ perspectives on America’s trucking crisis.